Do you want to give away an Orygen jewel and you don't know which one will like it more? With the Orygen Gift Box you can choose from 12 different models. Discover it! Do you want to give away an Orygen jewel and you don't know which one will like it more? 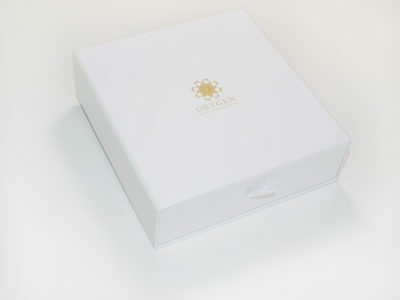 With Orygen Gift Box you can choose from 12 different models. Discover it! The Orygen Experience is unique in the world, it is designed to make a really innovative and fun gift. 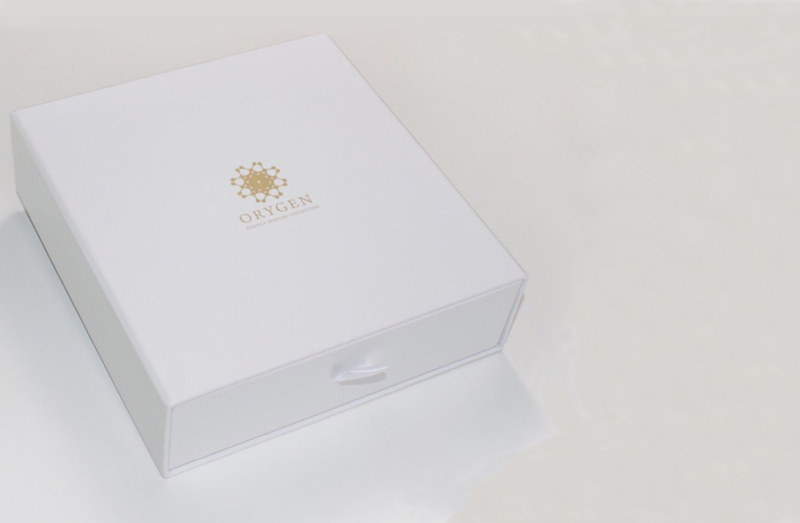 With the Gift box we offer the possibility of living the Orygen experience: create a unique jewel with yours or any friend or family member’s DNA. Get the Orygen Gift Box! 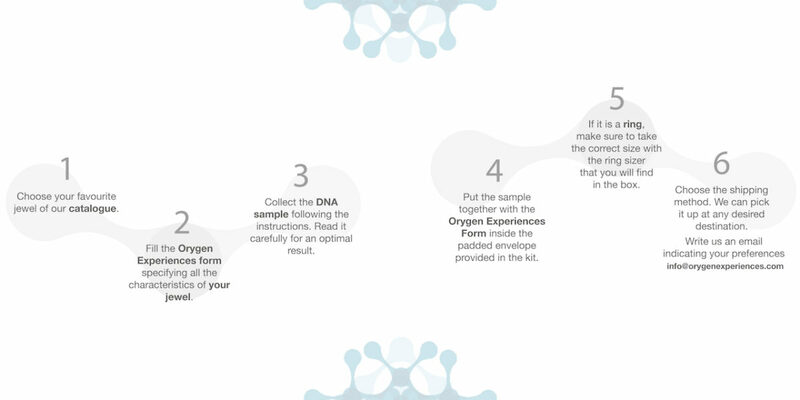 The people who receive it, will be able to choose a jewel from our collections and to obtain a sample of DNA from them or their loved ones very easy. We will take care of the rest to complete the experience by making the DNA sample visible in the form of a nebula and encapsulating it in the chosen jewel. The result is a unique experience and a priceless unique jewel. The Orygen Gift Pack is the best solution to surprise your friends and relatives in their day. If you want they always to remember you give them the Orygen Experience, a fun experience in which they will get a jewel with a story to tell. In Orygen we think that there is no moment more exciting than the birth of a baby. Orygen offers you the perfect gifts for mothers, fathers and grandmothers and grandparents. A Jewel where them can keep and show the DNA of the new family member, you will leave them speechless! If you want to surprise your partner on your anniversary or if you want to propose to share your lives. 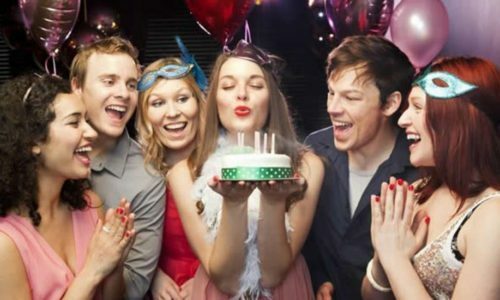 Accompany the event with a fun gift. Create a unique jewelry linking what makes you guys a perfect match, your DNA. 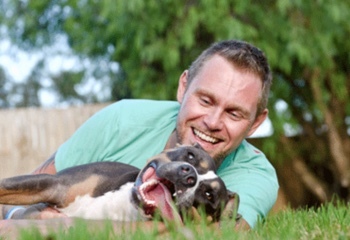 If you think his or her pet is more than a loyal friend, give them the Orygen Gift Box. They will get a unique gift to create a jewel with their pet’s DNA. A sure and easy way to guess correctly! These are the designs we have included in the Orygen Gift Box. The people who receive the Gift Box will be able to choose among the following designs. They can also choose the color of the DNA capsule: blue, green, lavender, yellow, rose and crystalline. Don’t wait anymore and, buy your Orygen Gift Box!